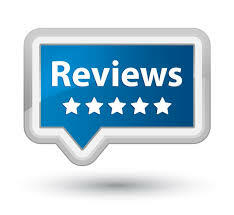 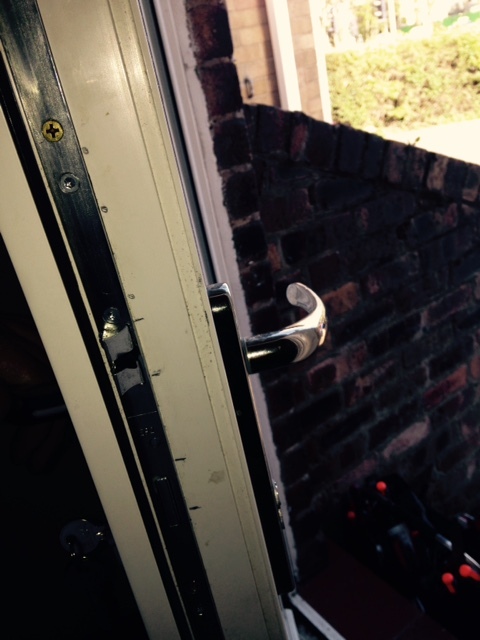 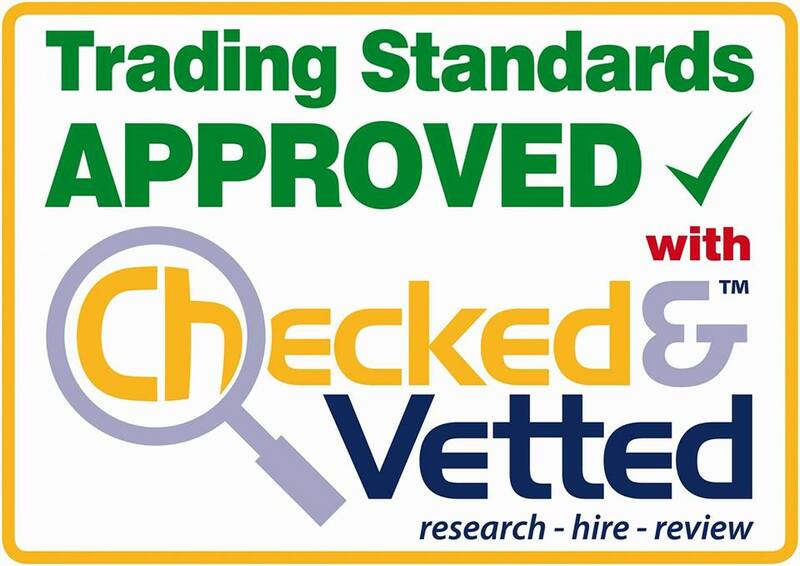 We specialise in UPVC door repairs, especially doors that are jammed closed or open. 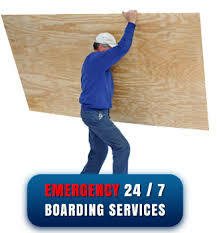 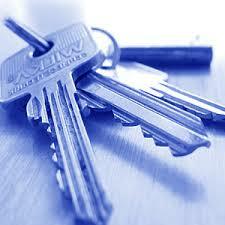 We can source parts and repair broken doors within a few hours. 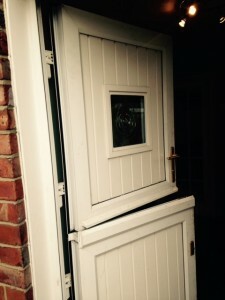 Your doors are your first point of escape in an emergency and your main security features in your home so its vital that they work properly. 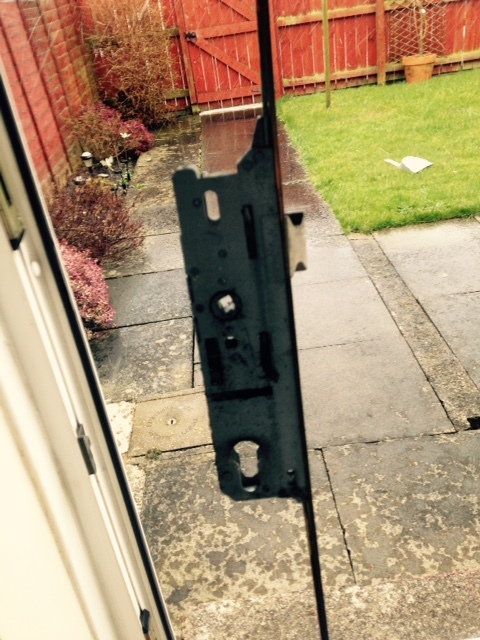 We repair Multi-point locking systems, cylinders, UPVC door panels, Hinges, Handles, Letteplates and seals.